As we age, many of our functions gradually decline. Unfortunately, one of those functions is our hearing. Being able to hear sounds is crucial; it warns us of danger, enables us to maintain social relationships, and allows us to enjoy music. Currently, 15% of people in America ages 20 and up suffer from “moderate or greater” hearing loss. This number is expected to rise as the population ages. There are many causes and types of hearing loss. It is important to be aware of each of them so that you can preserve your hearing for as long as possible. The main thing to remember is to avoid prolonged loud noises. The main reason hearing loss occurs as we get older is that the tiny hairs in our inner ear (cochlea) become damaged or die. These hairs do not regrow, so the hearing loss is permanent. However, there are technological devices which can help reduce the symptoms of this type of hearing loss. 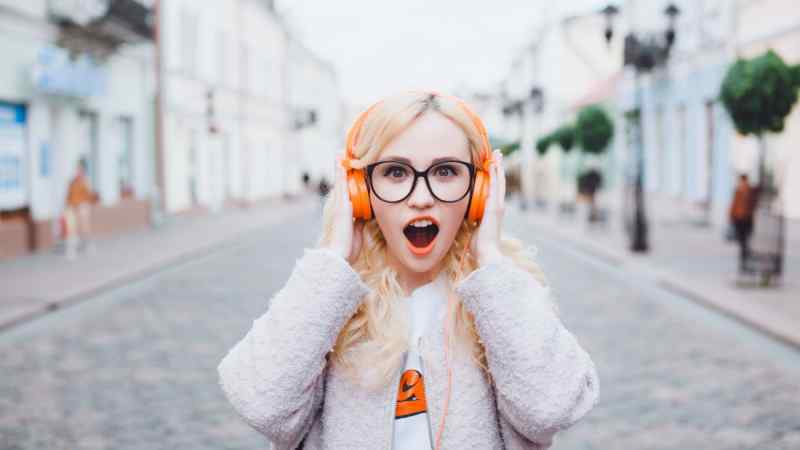 Noise-induced hearing loss can also add onto the effects of age-related hearing loss (called presbycusis), causing it to occur earlier on in life. Both noise-related hearing loss and presbycusis are types of sensorineural hearing loss. 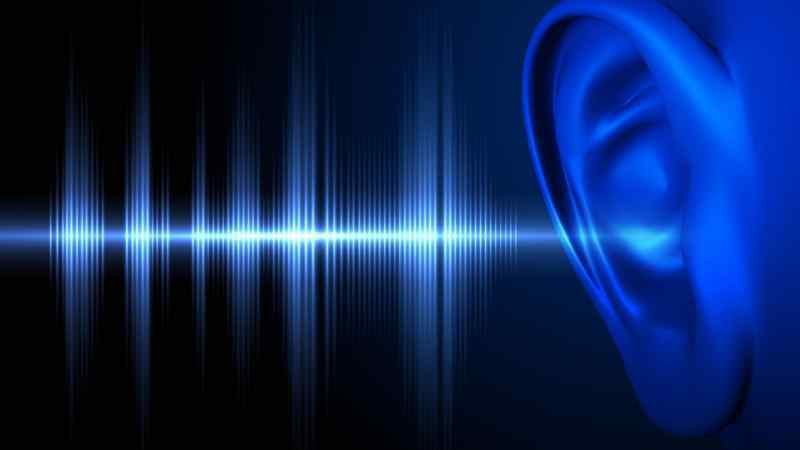 While sensorineural hearing loss involves the inner ear, conductive hearing loss involves a problem with the outer or middle ear. It can be caused by too much earwax, ear infections, or a punctured eardrum. This type of hearing loss can be either temporary or permanent. As the name suggests, mixed hearing loss is a combination of both conductive hearing loss and sensorimotor hearing loss. Of course, hearing loss can be detrimental. If you cannot hear screams, sirens, or other sounds of danger, you may not get out of the way in time. Not only that, but the quality of your conversations will decline if you’re having trouble hearing other people. On top of all this, there are some other serious consequences of hearing loss. One study found that older adults with hearing loss are more likely to suffer from depression than those without hearing loss. 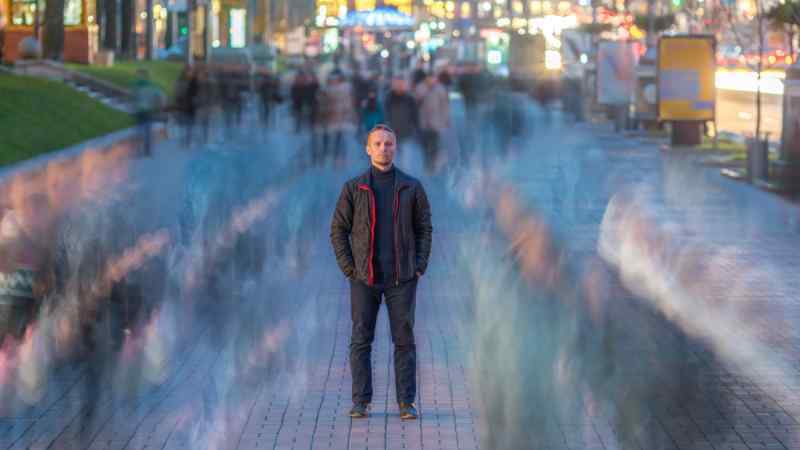 This may have something to do with the social isolation that results from hearing loss. There is also a higher risk of cognitive deficits among those with hearing loss. Fortunately, there are measures we can take to prevent hearing loss and the consequences that follow it. 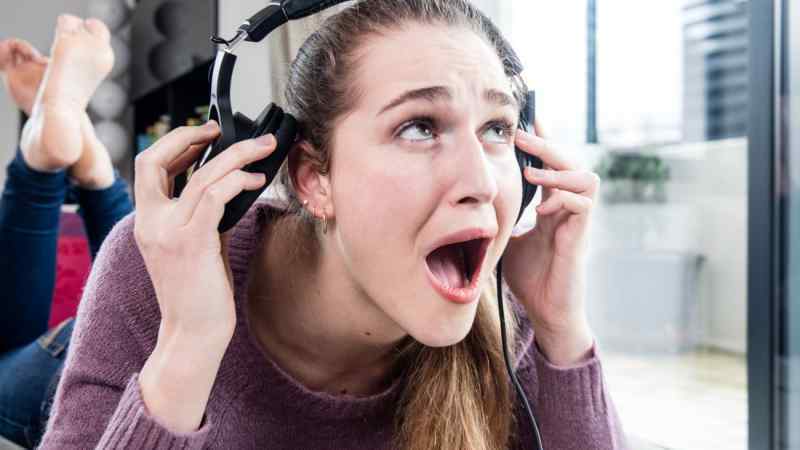 As previously mentioned, noise is one of the main causes of premature hearing loss. So, it’s best to avoid extremely loud noises when you can. Some loud noises to avoid are: rock concerts, power tools (such as hand drills and chainsaws), gunfire, and the maximum volume on personal music players. You can tell if a sound is too loud if you can’t hear someone who is three feet away, you have to raise your voice to be heard, or have a pain or ringing in your ears. Sometimes, you cannot avoid loud noises. For example, if you work with machinery which exceeds 85 decibels. In these cases, you should wear earplugs or earmuffs to protect your ears. Earplugs are the less expensive option and they are very convenient to use. However, they offer less protection than ear muffs, as they should not be used in areas with noise levels over 105 decibels. Care must also be taken to ensure they remain clean. 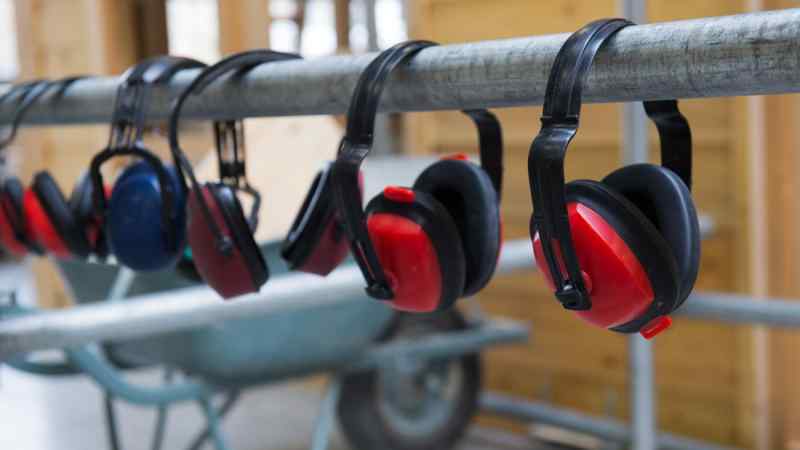 Earmuffs and earplugs can be worn together for extra protection. 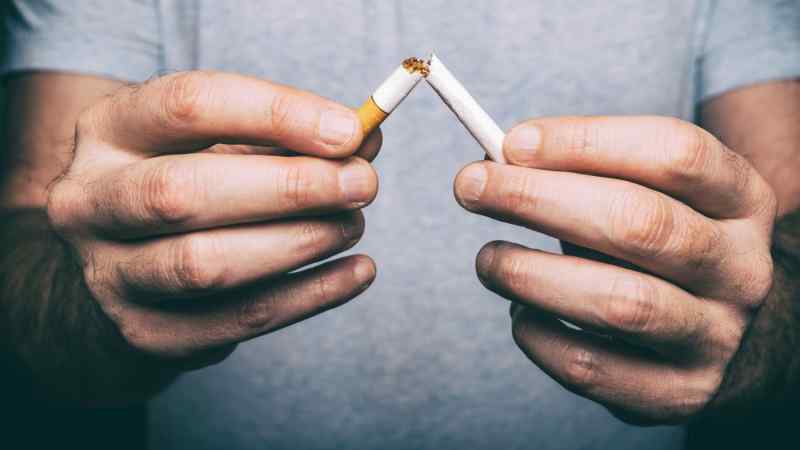 We are all aware that smoking can damage our teeth and lungs, but did you know it can damage your hearing, too? Smokers are more than 70% more likely to suffer hearing loss than non-smokers. Even being exposed to smoke consistently increases one’s risk of hearing loss. The risk increases as the duration of smoke exposure increases. So, how exactly does smoking affect your hearing? Well, the nicotine and carbon dioxide from the smoke can tighten your blood vessels, restricting blood flow to the inner ear. This leads to the tiny hairs in your ears being damaged. Nicotine also affects neurotransmitters in the auditory nerves and promotes damaging free radicals in our bodies. 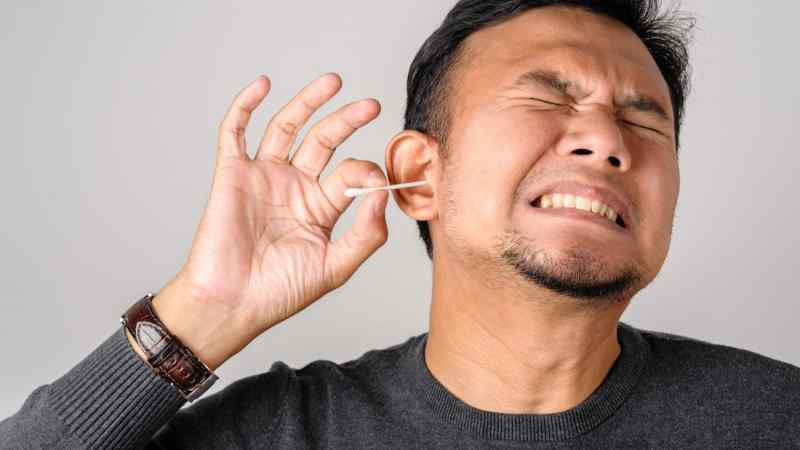 Most people use cotton swabs to remove earwax, but this pushes earwax back into your ear and may even rupture your eardrum if pushed too far into your ear. 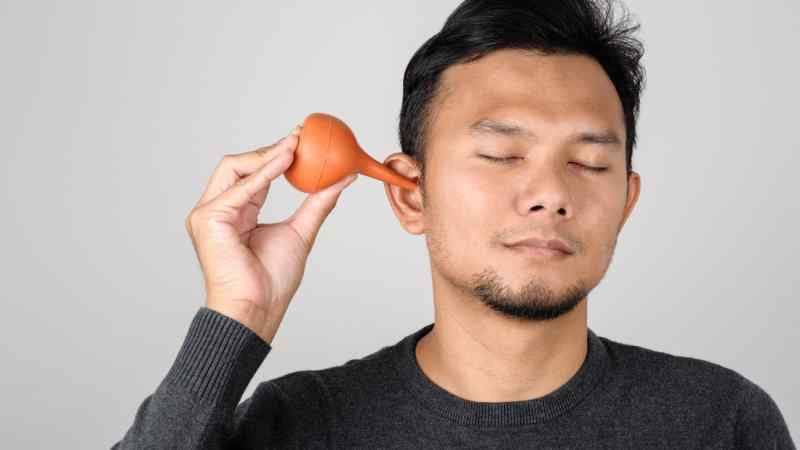 A better way to remove earwax is to soak a cotton ball with water and let a few drops go into your ear, as your head is tilted with your ear opening facing upwards. Then, tilt your head the other way to let the fluid and wax drain out. You can also buy eardrops which break up earwax, making it easier to remove. 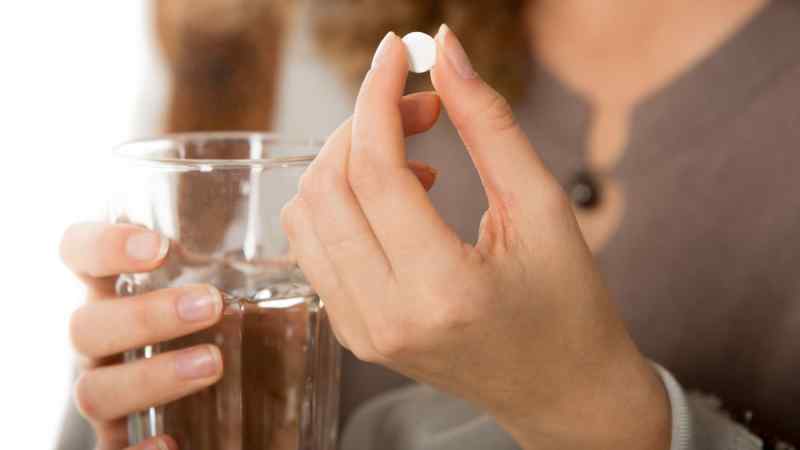 Sometimes, it’s hard to avoid certain medications which can potentially cause hearing loss. 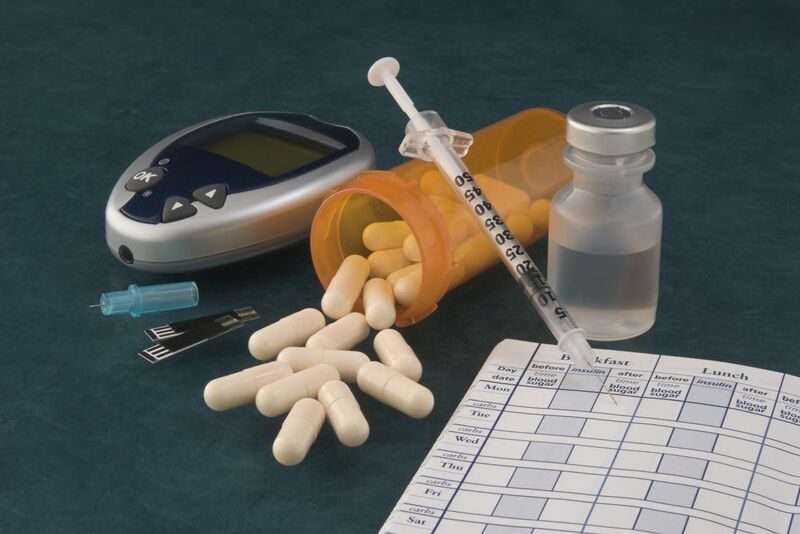 You may have a serious condition for which your doctor has prescribed you a specific medication. 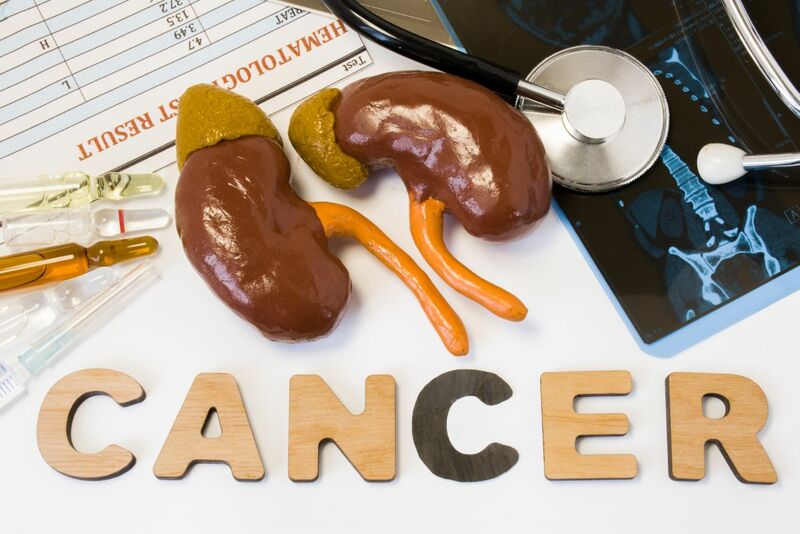 Some examples of medicines that may cause hearing loss are aspirin (when taken in large doses), non-steroidal anti-inflammatory drugs (NSAIDs), loop diuretics, and some cancer medications. You can try to ask your doctor for an alternative treatment, if you wish, or you can monitor your hearing and report any changes to your doctor immediately. In most cases, hearing will return to normal when you stop taking the medication, but sometimes, the damage is permanent. Do you like listening to music through your headphones at full volume? As you can imagine, that’s not the best idea. In fact, doctors are recommending the 60:60 rule. That is, you should only listen to your devices at 60% volume for a maximum of 60 minutes. It may take some time to get accustomed to this habit, but it’s definitely worth it. 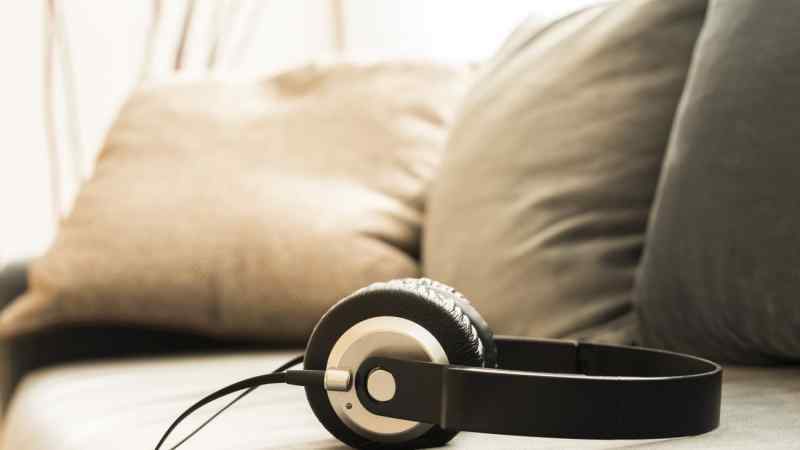 Due to headphone use in recent years, doctors are seeing a rise in hearing loss among younger people. Speaking of headphones, you may be wondering what the safest type is. Well, over-the-head, noise-cancelling types seem to be the safest, in terms of preserving your hearing. This is because they block out background noise, so you don’t need to put your volume up high to hear whatever it is you’re listening to. In case you’re wondering, noise-cancelling headphones don’t pose any health risks. They don’t emit radiation, but they produce a sound wave which cancels out background noise. If you are in a loud place without earplugs, try taking breaks — like leaving the venue to go to a quieter place — occasionally to give your ears time to recover. 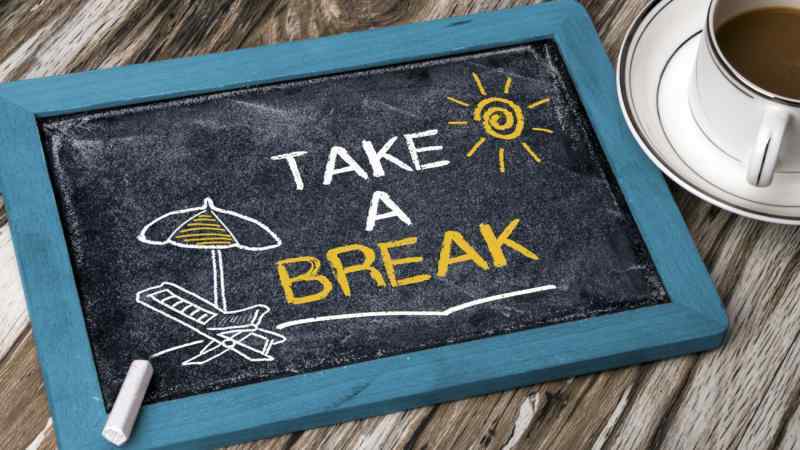 Otherwise, rest your ears from loud sounds, like music, for 24 hours after exposure to loud sounds. You likely believe your house is perfectly safe. There are no loud, heavy machines to damage your ears in your home, right? Well, what about your lawnmower? Most models reach 90 dB! And when you make your morning smoothie, you probably use a noisy blender. There’s also your vacuum cleaner and your blow dryer to think about. 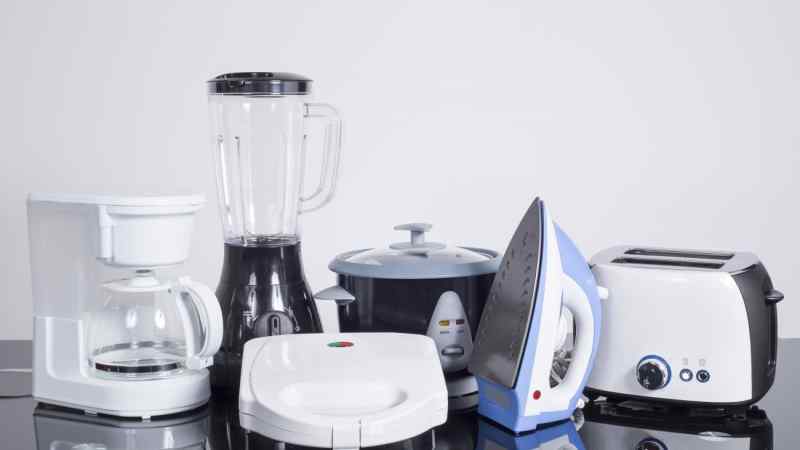 It’s best to compare appliances before making a purchase, and choose the one with the lower dB rating. This goes for appliances you use for minutes at a time, and those that are constantly running. You may think that some background noises in your house can do no harm to your health. But, research shows that constant, low-level noise raises your cortisol (stress hormone) levels and increases your risk of a heart attack. All the more reason to buy the quietest products possible! 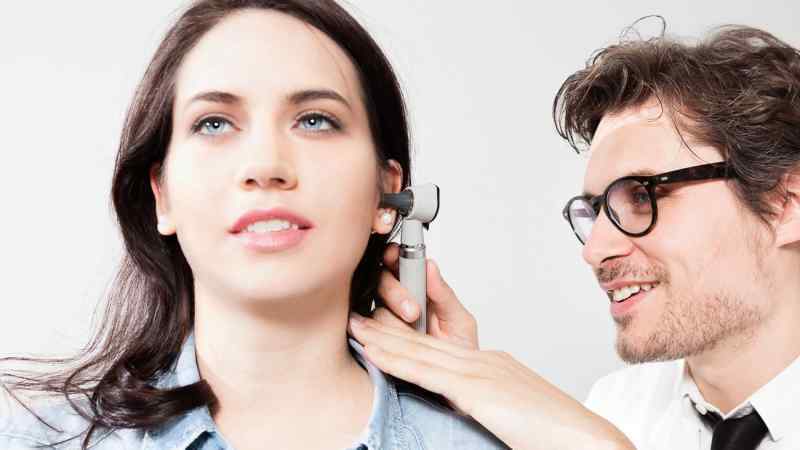 You get a physical exam, dental exam, and eye exam every year — why not add hearing test to that list? Getting a regular checkup can help to detect hearing loss early on, before the damage becomes serious. You can then take measures to preserve your hearing and prevent further damage from occurring. On top of that, regular hearing tests are important since hearing loss may be a sign of a dangerous health condition, such as heart disease, which requires immediate attention.